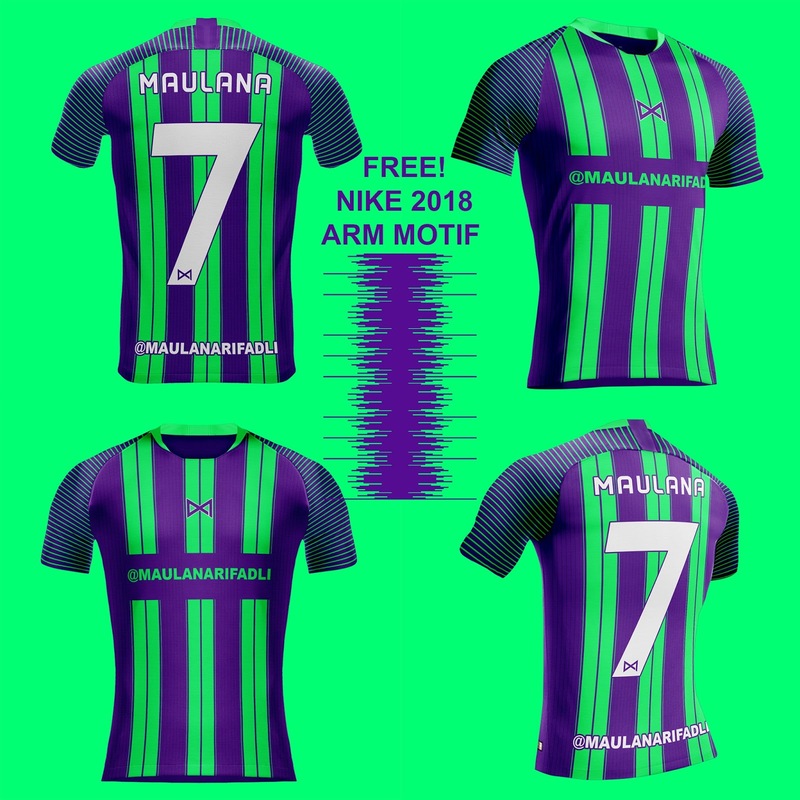 NIKE JERSEY 2018 COMPLETE PACKAGE (FRONT, HALF FRONT, BACK, HALF BACK) + BONUS! 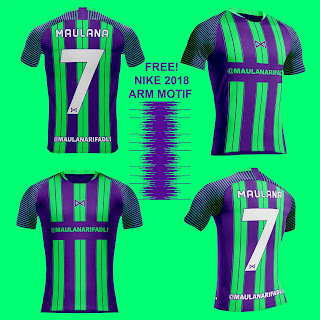 FREE NIKE 2018 ARM MOTIF - MARFA GRAPHIC '+g+"
Full customable football / soccer jersey fullset mockup (nike), with smart object. This template is used by Nike on 2018-2019 season.